How to watch 2019 Formula One live streams? The 2019 F1 season is underway. Are you ready to stream every race with blazing speeds? Catch every race with ExpressVPN. Get set up in under 10 minutes and enjoy HD streams, throttle-free! See all F1 streaming options below! Head to the F1 site. You will need a valid U.S. credit card. Tune in to the races! Living in the UK? You can catch every race on Sky Sports F1. Be sure to visit the Sky Sports F1 page for the latest news and updates. Keep in mind these times are in GMT, so be sure to set your clocks (or phones) accordingly. Here’s a 2019 F1 event breakdown courtesy of FIA. Check your streaming site of choice for times. Dates listed here may be subject to change. ExpressVPN users, start your engines! Lewis Hamilton has two wins from three races, while Valtteri Bottas topped the Brit in the season curtain-raiser at Melbourne. Can Hamilton stretch his lead in Azerbaijan? Can Bottas pip Hamilton to another win? Leave your predictions below, and contact ExpressVPN’s Support Team by live chat if you have any questions or concerns. I use a smart IPTV app on LG tv to watch IPTV which is a wired connection . IF I use the router express VPN does this still work ? And will the VPN slow down my wired connection? Hi I am from Malaysia and would like to subscribe to the 12 month plan. This streaming should work from here right? I currently have a year long subscription to ExpressVPN however I was looking at purchasing the new F1 Pro subscription that gives you love streams of all races and catchup. I have found it available in Luxembourg can you confirm that it will work to stream when I purchase the F1 Pro subscription. I believe it’s a fairly new thing..
By signing up to ExpressVPN, do I get free access to SKY F1 UK, even if I am not subscribed to SKY? ExpressVPN does not provide subscription access to SKY. You will need to sign up separately. I am not clear on the workings of VPN. I still keep my ISP, right? Do I need to make any changes to my current setup? How does this work? A VPN does not replace your ISP. However, a VPN encrypts your traffic, so your ISP can’t see your internet traffic and stream providers won’t know where you’re browsing from. I am on holiday in France and want to stream the Australian grand prix on my laptop but only want to pay for this race as I will be back home next month. What are my Options? Of course, we hope you’ll continue to use ExpressVPN. ExpressVPN helps you watch other great content without throttling or local blackouts and also secures your internet connection. So give it a go! We hope you’ll enjoy using ExpressVPN. That kind of honest reply makes me want to subscribe. Nice. Before purchasing i would like to know if i can receive SKy F1 in The Netherlands, and not just Ziggo. I want to watch F1 from SKY and not ZIGGO. 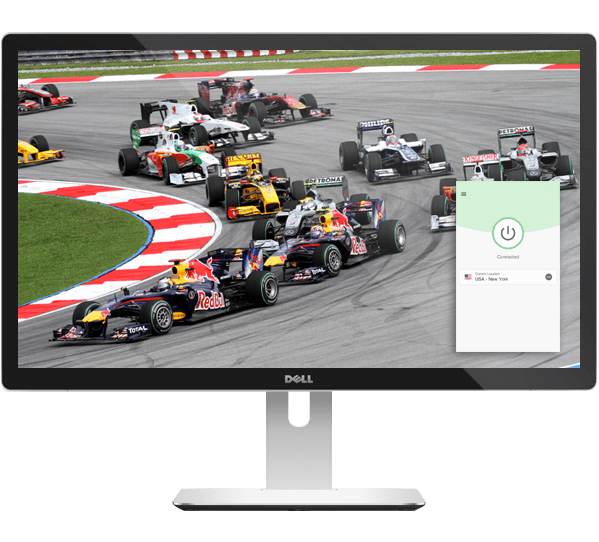 ExpressVPN helps you access Sky and any other F1 broadcasters in HD, no matter where you are. The VPN does not block your access to any broadcaster but helps protect your traffic from being throttled by your ISP. 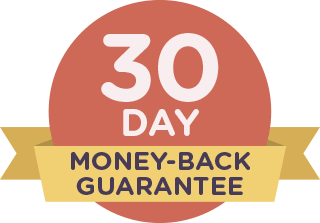 You can give ExpressVPN a try for 30-days free, and contact Support at http://www.expressvpn.com/support/#open-chat if you encounter any issues.  Before signing up I wish to confirm that I will be able to watch all 2018 F1 GP’s here in Australia. I’ve dumped Foxtel as they are a huge rip off & have no other way 0f watching the GP’s. Is there a way to record from your package as same races are run at fairly anti social hours. ExpressVPN doesn’t give you the ability to record races, but you’ll be able to access streams from Australia or other countries (which may have recording options). Will streaming to Europe / The Netherlands also be possible by Express VPN? Who will be the broadcaster for Europe or The Netherlands. Very happy with your Live Chat service. Gale was very helpfull 100%. Would you be able to add all4 (channel 4’s live streaming service) to the mediaserver DNS?